Compile records, sort, shelve, issue, and receive library materials such as books, electronic media, pictures, cards, slides and microfilm. 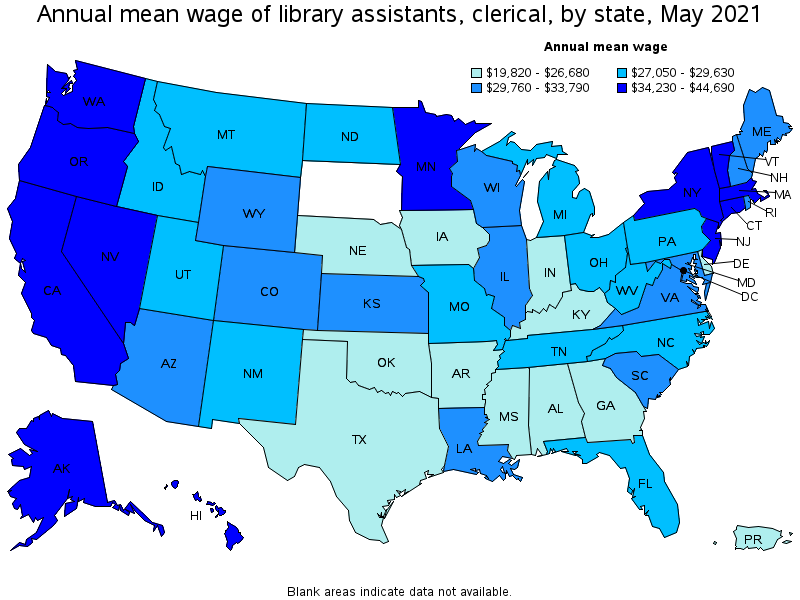 Locate library materials for loan and replace material in shelving area, stacks, or files according to identification number and title. Register patrons to permit them to borrow books, periodicals, and other library materials. 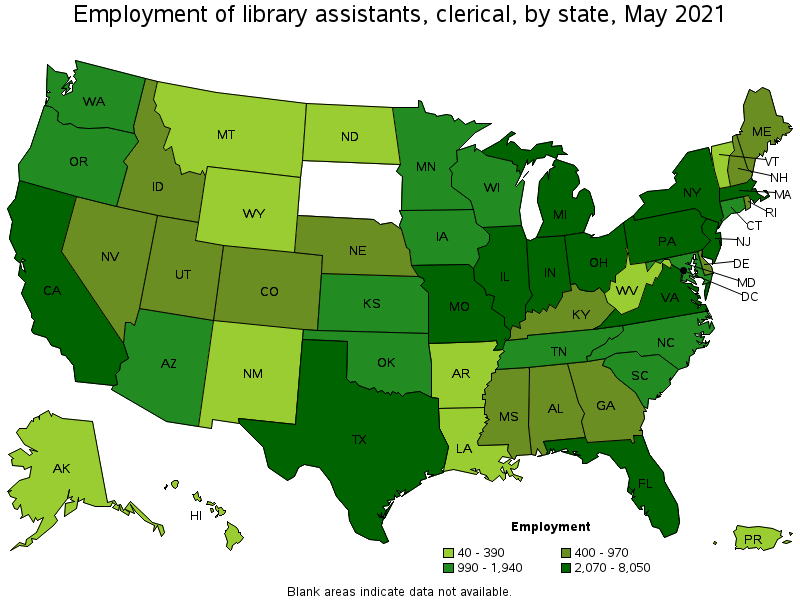 Excludes "Library Technicians" (25-4031).